WordPress is very simple, you can do anything on your site with some plugins, you can create responsive slider gallery to show your images. Please follow these below steps for creating a slider gallery. First, download Slider Gallery Plugin On WordPress. If you do not download yet (click here) to log in your account and download “Slider Gallery” plugin. To create Slider Gallery click on Responsive Slider Gallery plugin in the menu bar. 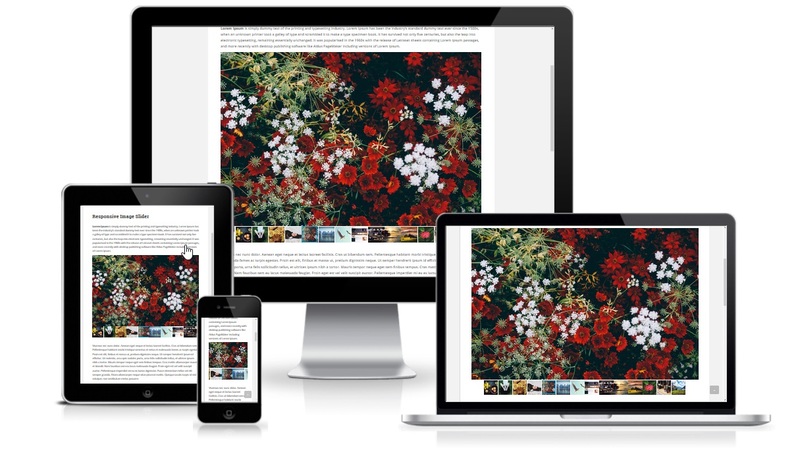 To add your images in Responsive Slider Gallery Premium plugin click on New Slide button. Now Copy & Embed Short-code into any Page/ Post / Text Widget to display your image gallery on site.